alternative payment method in 2011. However, business computing is forever evolving and accepting new entrants, such as Apple Pay. As business IT evolves, retailers have more value to offer their consumers. 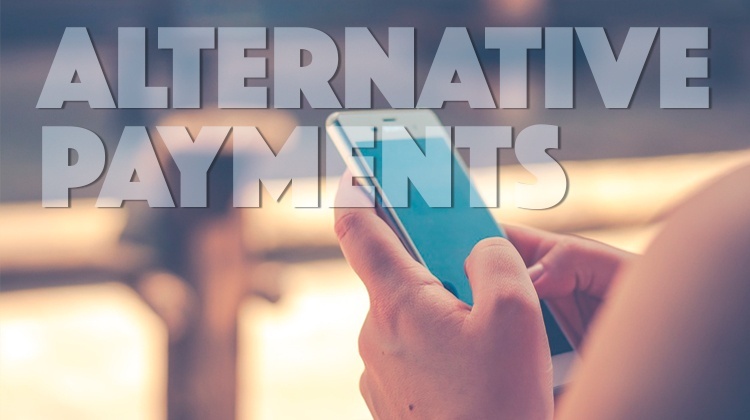 Read this post to learn what alternative payments mean for your business. The rise in consumers using this technology correlates with mobile device popularity. As a result, an increased 12 percent conversion rate when accepting alternative mobile payments gives retailers a strong motive for getting started with electronic payment systems. Financial service providers such as PayPal are stepping in to facilitate alternative payment transactions. Laura Chambers, the Senior Director of Mobile Operations at the time, was the first to demonstrate how retailers are using PayPal for business at the 2011 San Francisco MobileBeat Conference. The company’s initial foray into alternate payments highlighted how consumers can transfer funds by tapping their Android mobile device to other near field communication (NFC) units, such as a retailer’s properly equipped point of sale (POS) system. NFC works with major credit card services such as Visa and MasterCard. In PayPal’s case, the service transfers financial data via an app on-board the user’s mobile device. Android users are not the only mobile device users with access to alternative payment systems. Retailers are also accepting funds using Apple Pay for business, Apple Inc.’s entry into NFC transactions. The technology works using the mobile device owner’s Touch ID accompanied with fingerprint identification. Apple locates the NFC chip near the top inside of almost all their new devices. For mobile devices without NFC, Apple users can still complete cashless transactions using their Touch ID. Engineers designed the process around the same payment framework made popular on Apple’s iTunes platform, and the service works with over 300 credit and debit cards in the United States. The services protect transactions with high security bank encryption, and in addition to brick-and-mortar purchases, they also work with some online stores, offering one click shopping. Innovative business technology is helping retailers offer more options to their client base. The new technologies are helping smaller business owners recapture some market share lost to larger competitors. Small business computing advances, such as PayPal’s alternative payment entry, are changing the way consumers view the buying process. 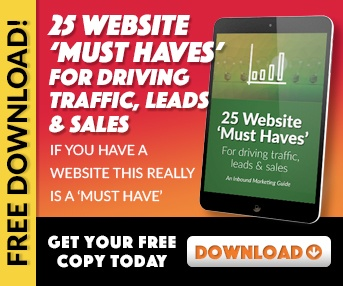 Additionally, business information technology leaders, such as Apple are constantly looking for new methods to make paying for goods simpler.